Reif Construction is focused on customer satisfaction, so we have a remodeling process which is effective and simple. Whether you are completely remodeling your kitchen, updating your bathrooms, building out your basement, adding on to your current home, replacing windows and doors, no remodeling project is too big or small, we will guide you through the process from the initial consultation, design, construction and completion. The first step is to meet with us so we can find out who you are and begin building a lifetime relationship based on trust, customer satisfaction and a friendly working relationship. 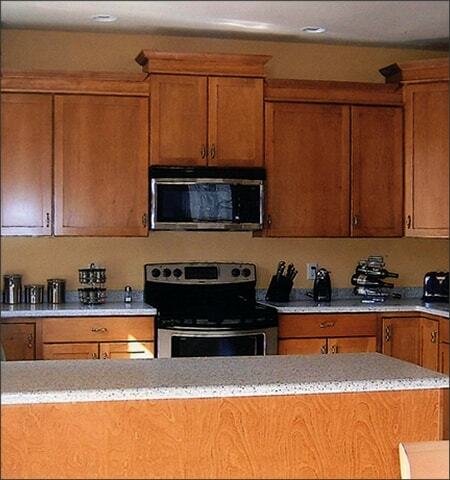 During this process, we will establish your wants and needs for your home remodeling project. We will discuss budgets, time frames, products and schedule an appointment to go over preliminary designs. We understand how valuable one’s home is and the amount of time and money invested in making it great for your family. We don’t take this likely and strive to provide the highest possible quality available. We work one on one with each client as if they are the only one we have. Realistically, you are when we are working on your home remodeling project. We are always available for your questions, so please call us. Our team at Reif Construction has a wealth of home remodeling knowledge and installation experience which we rely on to deliver quality craftsmanship and customer service. Because no two homes are alike, our skilled workers and experienced management team will know how to resolve any problems that may arise during the renovation. Our professionalism and dedication from our team is what we expect and what you will receive. We will coordinate all materials and scheduling to make sure your home remodeling project goes well and is delivered right. If surprises happen, which normally do, we will always communicate with you and give you solutions not excuses. 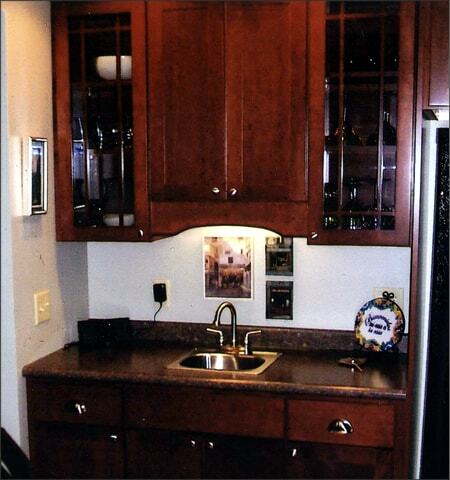 We take great pride in building homes and remodeling and it shows in our dedication and results. Our full service remodeling approach allows us to plan your bathroom remodel to your needs and wants. We offer superior products and workmanship so your family can enjoy your new bathroom for years. Kitchens are an important place in your home. Families gather to not only make food, but be a family together. We entertain and socialize around food, so kitchens are a vital part and needs to be designed and built right. A well-designed kitchen remodel can increase the value of your home and give your family the needed space and storage along with beauty. Many homes have unfinished basements and are typically a wasted space. Reif Construction can show you the potential of your basement and how to add much needed square footage to your home that can be used for many purposes. Basements can be an extra living space or family room, guest room, mother-in-law quarters, added bedrooms and bathrooms, home theater room, home office and much more. Just let our team of basement remodelers discuss your family’s needs and work with you to accomplish a perfect space.